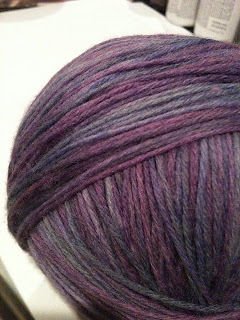 I've just cast on with this yarn for Ornamental Socks. I love this color (it's a bit lighter in person) and I've been wanting to do the pattern since it came out. I made this last night from the free skein of Knit Picks Biggo I got. Just a basic seed stitch cowl (the Luxus Cowl), it knit up really fast, though I did run out of yarn so it's a bit shorter than the pattern called for. The yarn is gorgeous and squishy and soft. 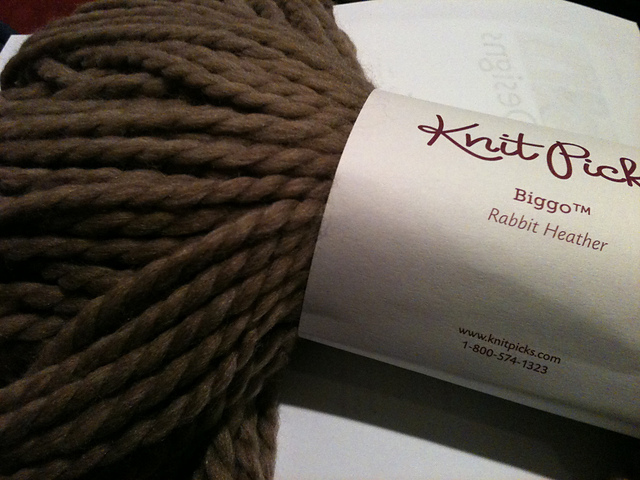 I'll definitely get some again the next time I need a bulky yarn. My mom's Christmas gift is done. :) I'm afraid they're a bit small for her, but I hope it'll be okay. Mine are a bit small length-wise and fit well, so I'm hoping that'll be the case for mom's too. I'm still working on my dad's hat. I just... don't care for it so it's hard to want to do. But it will get done. But no more hats... I don't really care for them. 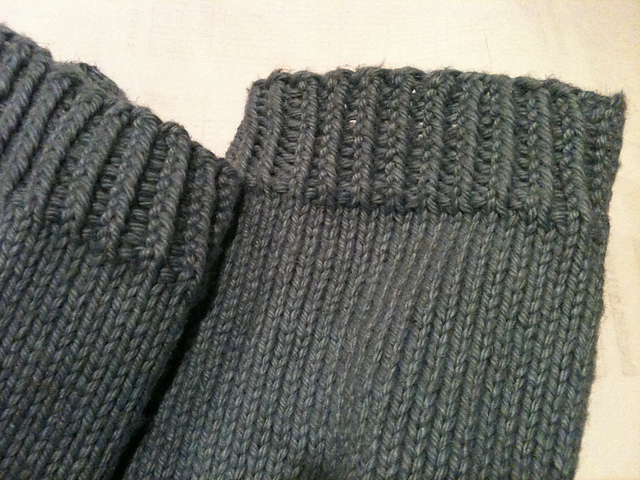 I'm still sewing in ends on Josh's sweater, and it's taking a while and is tedious... I have a lot of socks in the pipeline (I have a bit of a sock yarn problem... I need to actually make some of them! 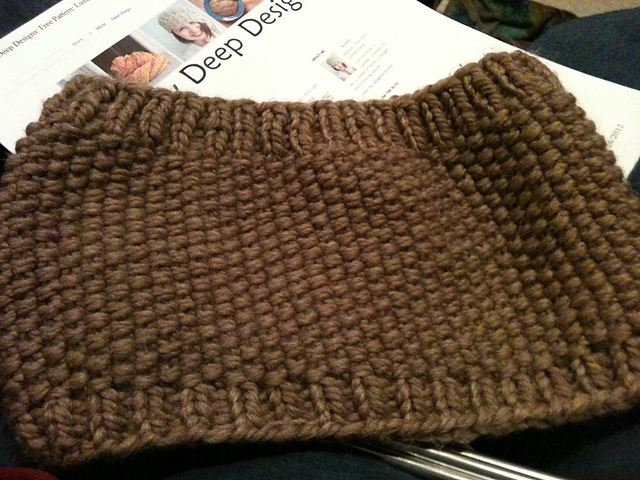 ), and another cowl, so I want to finish some things up before starting more. 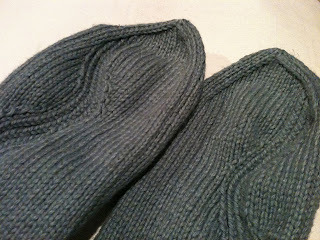 Luckily most of the knitting's been going really fast, so I should get a few pair out before the end of the year.